There are many reasons to visit Aveiro, Portugal, and many sights to delight its visitors. 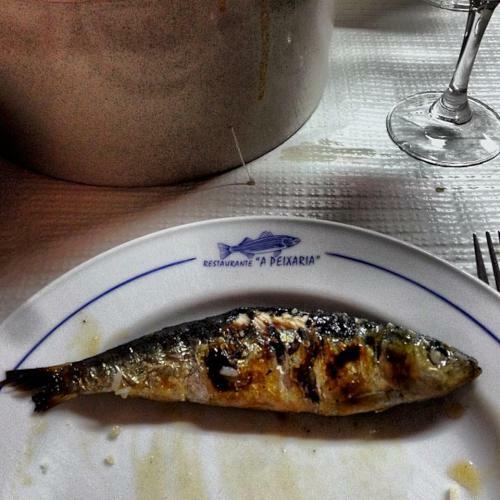 But no visit to Aveiro would be complete without sampling the wonderful gastronomy this lovely city has to offer. 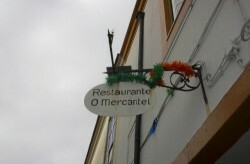 There are many restaurants in Aveiro to suit a wide range of tastes and budgets. Some are popular with the city’s growing student population, others are perfect for day-to-day dining and of course there are always one or two special places that are well worth a visit in order to leave you with unique memories of your time here. Both in its geography and its heritage, Aveiro is inextricably connected with the sea, and this maritime background is reflected in the large number of fish and seafood dishes that dominate the menus of the restaurants in Aveiro. Nowhere is this more apparent than at the Mercado do Peixe Restaurant, which is located on the first floor or the city’s newly built glass-walled fish market. Make a stop here for the excellent value set lunch, featuring a tasty soup, fish of the day, washed down with a tasty glass of house white for good measure. 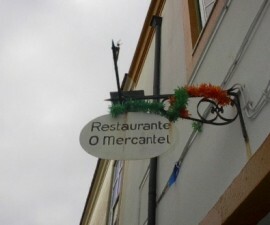 Rustic, maritime charm is in evidence in many of Aveiro’s smaller restaurants, such as O Telheiro Restaurant, with its pretty ceramic tiles, fishing and cooking paraphernalia and open grill area. O Batel Restaurant takes the maritime theme even further with its boat-inspired interior and wonderfully welcoming atmosphere thanks to its charismatic owner. 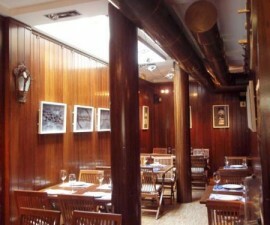 For those who prefer large and modern dining rooms, the Mercantel Restaurant, with its capacity for 280 diners, is a good place to sample fish and seafood such as fresh lobster and grilled sardines. Other large and airy restaurants in Aveiro include the Batista do Bacalhau Restaurant, a popular establishment which opened over 40 years ago and specialises in traditional cod dishes. For a quiet alternative to the city-centre hustle and bustle, head out of town to Sao Jacinto, the Natural Reserve located across the lagoon. Here A Peixaria Restaurant serves deliciously fresh fish and seafood to locals and visitors from all over Portugal and beyond. For something special, a trip to Salpoente Restaurant is sure not to disappoint. 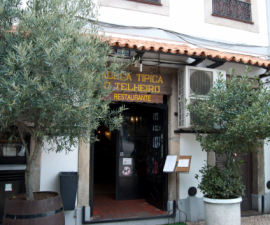 Located right on the Canal Sao Roque, this is much more than just a restaurant — it is a cultural and entertainment destination of choice for many of Aveiro’s residents. Whatever your preference, no matter how large or small your budget, the restaurants in Aveiro, Portugal, are unlikely to disappoint. The same hotel but a lot cheaper! We search the lowest price for you in 100+ booking sites. 2015 © Copyright ezportugal.com. All rights reserved.